•Ability to both works independently and in a team environment as well as the ability to both take and give direction effectively. Salary: $7,500-$8,500 depending on experience. Over our 25 year history, our unique creation process has yielded an impressive roster of critically acclaimed productions: Mesa, Eye for an Eye, ONE, The Highest Step in the World, The Last Voyage of Donald Crowhurst amongst many others. GRT has created and toured some of the most thoughtful, daring, imaginative, and seemingly impossible work that this country has produced. 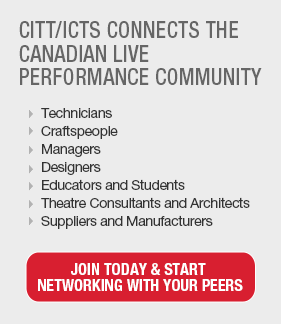 With a keen desire to create, to engage and to push the boundaries of live performance GRT has established itself firmly as a leader in the Calgary, Alberta, and national cultural ecologies.